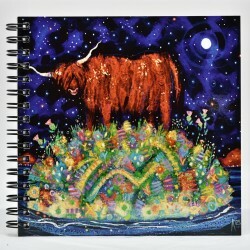 Also available in: Placemats Round Placemats Coasters Round Coaster Small Print Large Prints Fridge Magnets 'Highland Coo Moon' is part of theClassics range, high quality individual sketchbook. 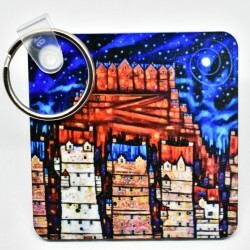 Also available in: Placemats Coasters Small Print Large Print Key Rings Fridge Magnets 'Auld Reekie Moon' is part of theClassics range and is a high quality individual sketchbook. 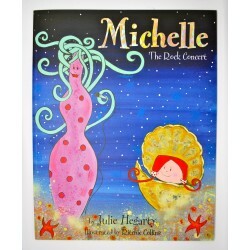 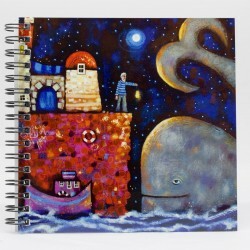 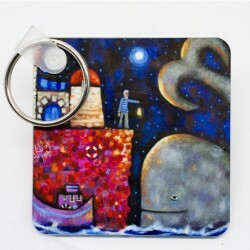 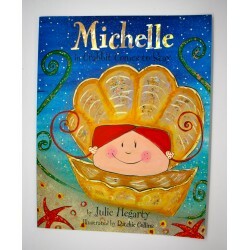 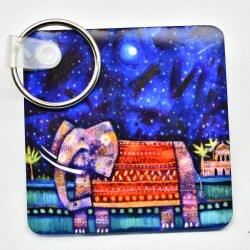 Also available in: Placemats Round Placemats Coasters Round Coasters Key Rings 'Whale Tale' is part of theClassics range, high quality individual notebook printed from an original Ritchie Collins painting. 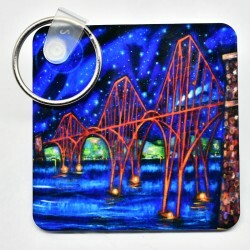 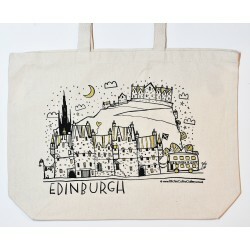 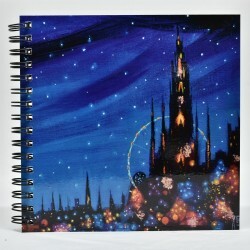 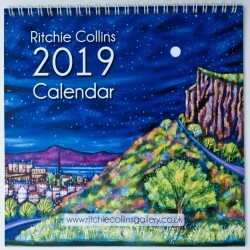 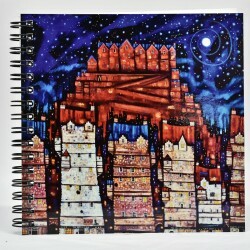 Also available in: Placemats Small Prints Long Prints Smug Mugs Classic Mugs Fridge Magnets 'Edinburgh Lights B' is part of theClassics range and is a high quality individual sketchbook.